Was Luke Perry too young for a stroke? Perry, who starred in "Beverly Hills 90210" and "Riverdale," died Monday. He was 52. "Although stroke often affects older individuals, it is not only a disease of the elderly," said Mitchell S. V. Elkind, chair of the American Stroke Association Advisory Committee. "There is evidence that stroke rates among young people are increasing in the United States and this requires additional research." Other types of strokes include thrombotic ischemic stroke -- triggered by a blocked vessel -- and a hemorrhagic stroke, caused by weakened blood vessels that rupture and bleed into the brain. To read more about Luke Perry and the risk of stroke at any age, click here. 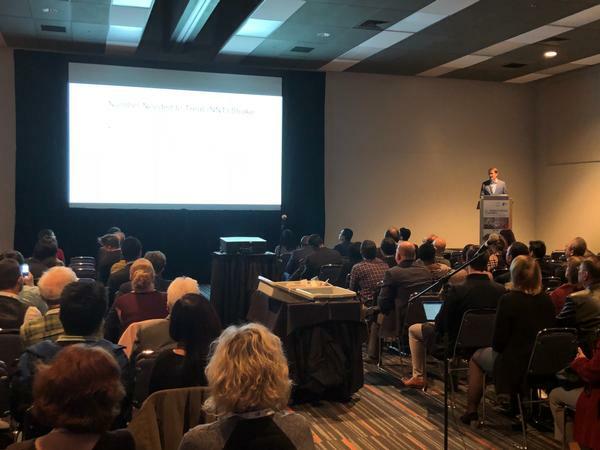 Blue Sky Neurology's Dr. Jeff Wagner presented at the 11th World Stroke Congress (WSC 2018), which took place in Montréal, Canada. Find images and information from the event here! 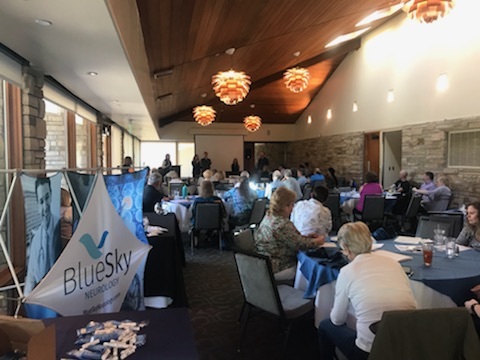 We had an excellent turnout for our inaugural Blue Skies Ahead event! We presented information about living with MS and ways to continue to lead a fulfilling life. The goal is to provide an opportunity for education on treatment options, prevention of disease progression, and optimal health and wellness. Below you will find links to the presentation slides. 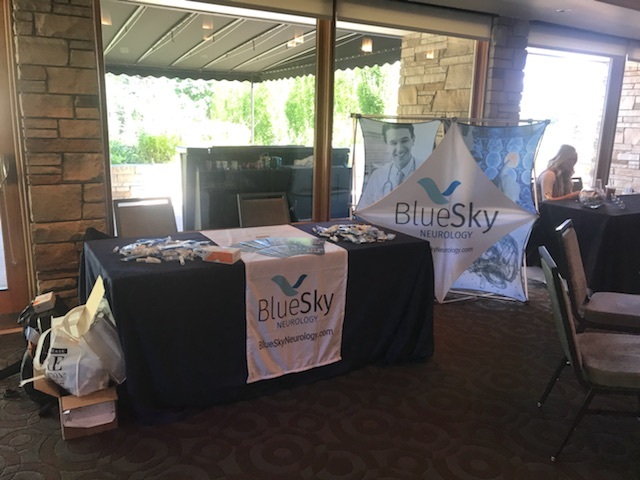 Thank you for making this initial event a success - we look forward to offering additional patient education opportunities in the future! Treating Multiple Sclerosis 2018 - Presented by Beverly Gilder, M.D. Navigating MS and Exercise - The Healing Power of Movement Prescription - Presented by Trevor Wicken, P.T. Dietary Strategies for Autoimmunity - Presented by Therese Revitte, M.N.T. 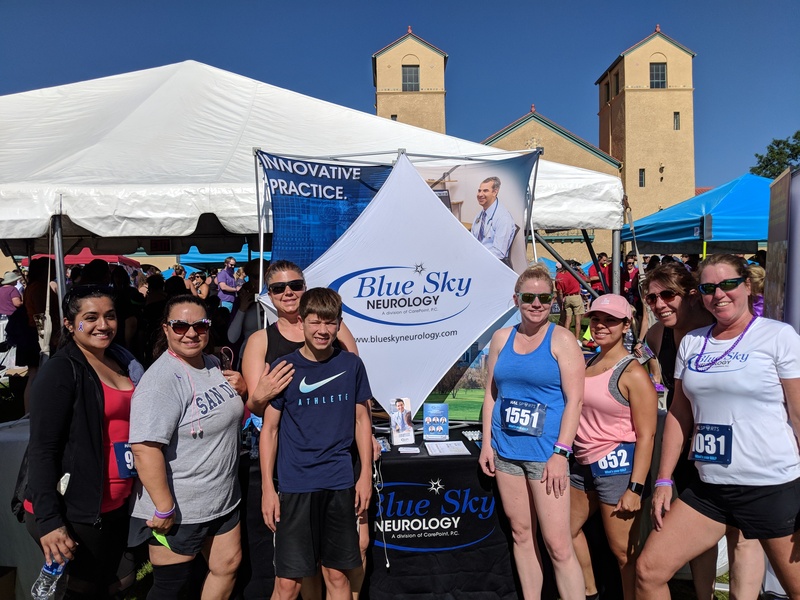 Thank you to everyone who came out for the 2018 Epilepsy Foundation of Colorado's Strides 5K, at City Park in Denver- the largest epilepsy awareness event in Colorado. 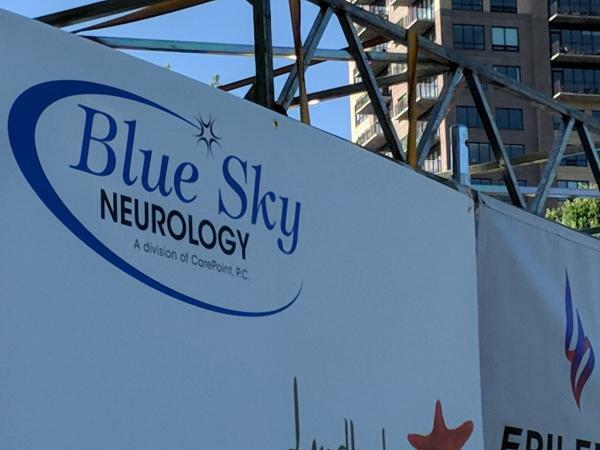 Visitors to the Blue Sky Neurology exhibit learned about our 5 board-certified epileptologists, as well as about our 29 other neurologists seeing patients in 7 clinic locations along the Front Range. 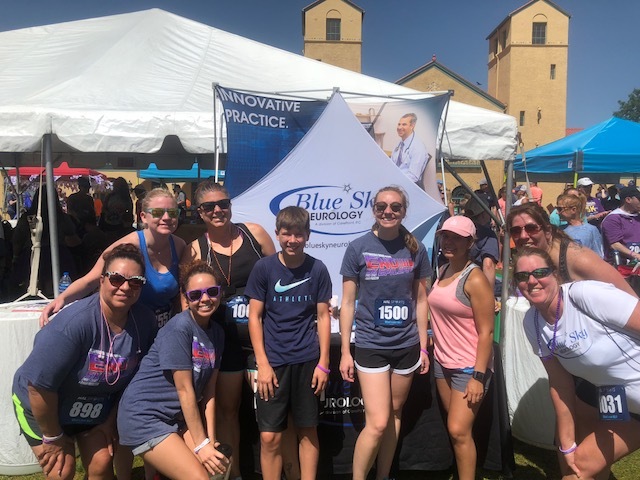 Thanks also to the Blue Sky Neurology team who helped raise funds and awareness, to directly support the Epilepsy Foundation of Colorado.